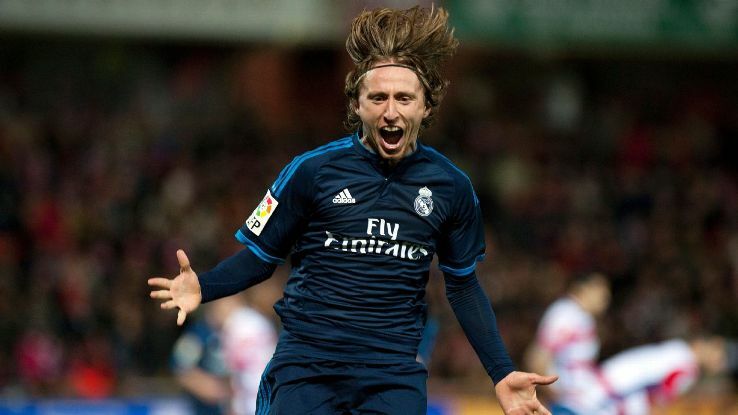 Croatian international Luka Modric has reiterated his desire to end his playing career at the Spanish capital following his Ballon d’Or win last year. 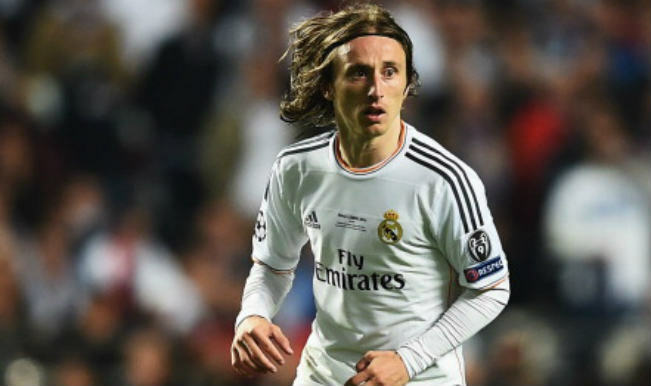 He revealed it is his “big wish” to remain at Real Madrid till he decides to hang up his boots. The player signed for Los Blancos from Tottenham in 2012 following his heroics for the North London club since arriving from Dinamo Zagreb in the summer of 2008. He has gone on to make over 185 league appearances for the Spanish giants, scoring just 10 goals. The 33 year old brought an end to a remarkable 2018 by being crowned the Croatian Sportsman of the Year, just few weeks after being named FIFA World best player of the Year. 2018 is one the miniature midfielder will never forget. These accolades add to a growing trophy cabinet for the Croatian after also claiming the Ballon d’Or and the UEFA Champions League earlier in the year. The miniature midfielder captained his Croatian side throughout the entire of the FIFA World Cup in Russia. He led his home country all the way to the final of the Cup but got beaten by France to the trophy. In the aftermath of his impressive World Cup performances, speculations continued to arise over his future at Real Madrid. Various elite European clubs were linked with a move for the player but the Croatian has played down a potential move away from Spain. 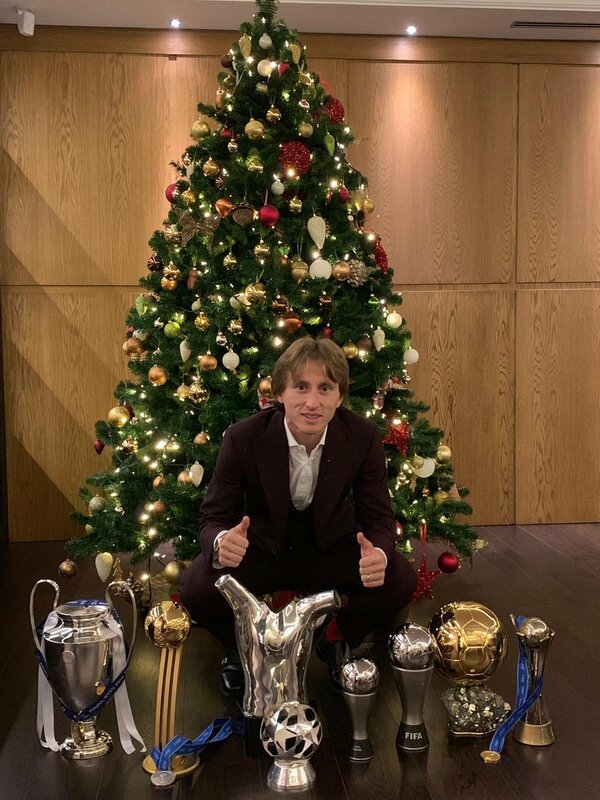 Speaking at the awards ceremony in Zagreb, Modric said, “My ultimate goal is to finish up my career at Real Madrid, that would be very special for me”. “But to achieve my ultimate goal, I have my own part to play which is to keep playing at the highest level. That is not going to be an easy task for me”. 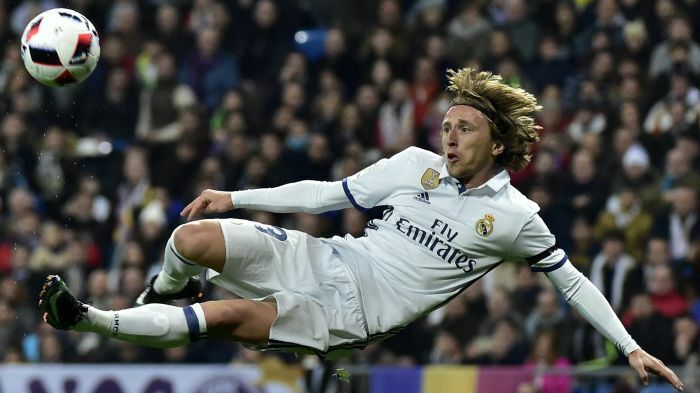 This entry was posted in Uncategorized and tagged Ballon d’Or, Los Blancos, Luka Modric by index. Bookmark the permalink.